Every time I turn around I hear something negative about Iggy Azalea. I’m very disappointed in all the artist that use Iggy as a punching bag because she does Hip-Hop. The same people that want respect and equal rights will turn around and say “you acting to black you can’t rap that way”. 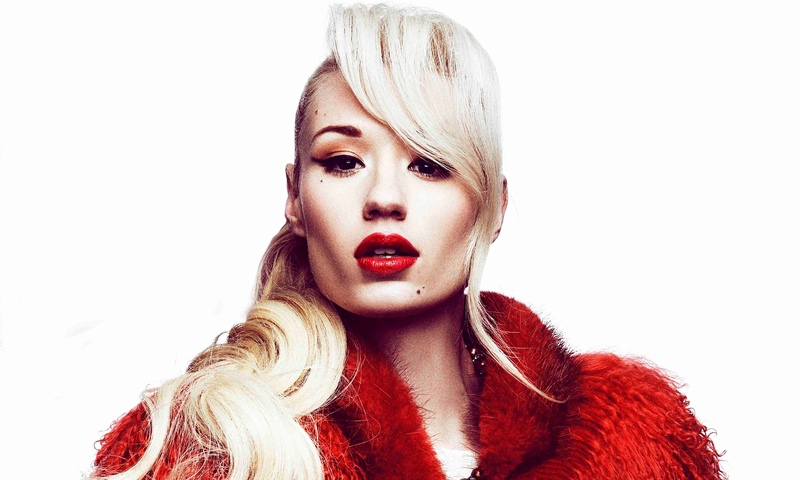 I have been a fan of Iggy since she graced the XXL Freshman Class cover in 2012.I didn’t know her but I was amazed at her being the first female to make the list. I downloaded her projects and followed her on Twitter to learn more. I felt she would be huge and everyone wouldn’t like that. I think it just jealousy. The fact is that she makes good music has a different flow and can be mainstream turns people off I guess. Being a female rapper myself I know the hardships that we face. It isn’t fair to judge her for being Australian and a lover of Hip-Hop. We are diverse in many ways and certain music speaks to you. I knew what I wanted to be after seeing the Selena movie. Yes I’m black but I love me some Latin music and I was inspired by a Latin artist. I’ve seen shade about Iggy not being vocal on racial issues…why should she. I don’t speak on it much either if I don’t have my facts right. Azalea Banks did a Twitter rant about Iggy not speaking up and not caring but really who does. People were getting murdered way before these tragic acts and no one said nothing. Women get degraded in music all the time but no one says nothing. I’ve only seen a few artist take a stand for the community so why point fingers now. In the future we will see Chinese people singing pop, and African Americans singing country.We should have that choice exercise our creative skills in any genre we desire no matter the race we are.